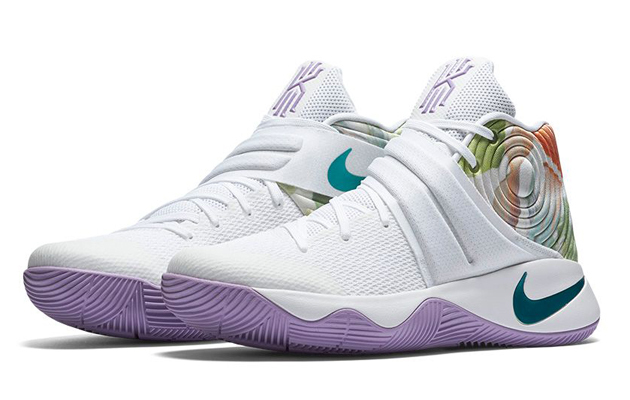 Nike and Adidas will release Easter collections for their signature athletes, including Kobe Bryant, Kyrie Irving and Damian Lillard. Story: Whether Adidas or Nike, pastels take over for the annual Easter collections. 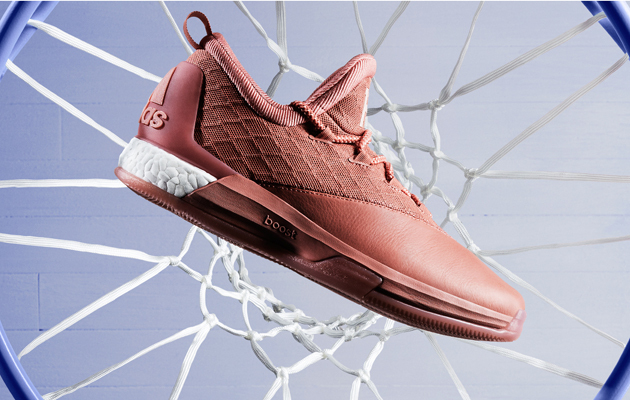 Inspired by the tradition of dyed eggs on Easter Sunday, the Adidas Easter Collection includes a new D Lillard 2 and player exclusive Crazylight Boost 2.5 sneakers for James Harden and Andrew Wiggins. 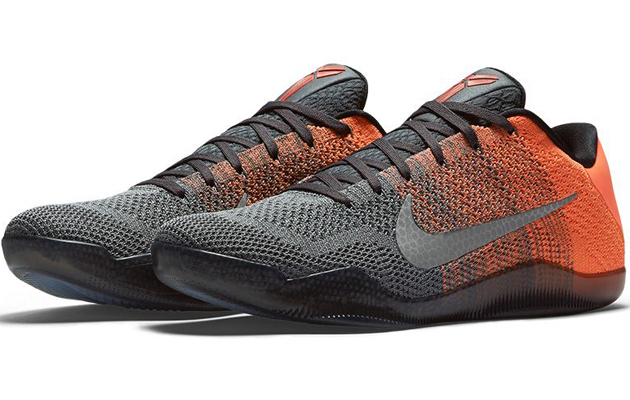 Harden’s shoe has shades of “haze salmon” with light pink. 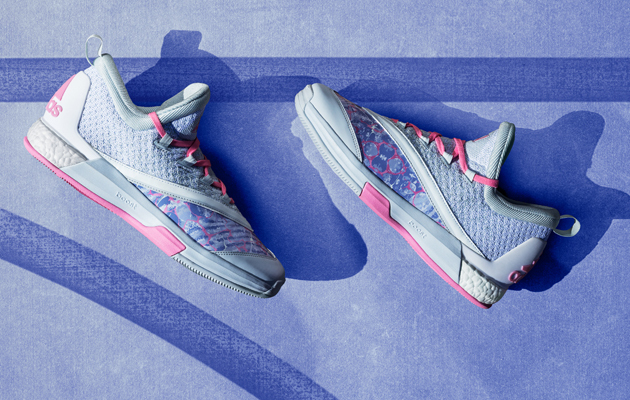 The Wiggins white and gray threads offer a gradient fade while giving us an Easter egg graphic print, and the Lillard shoe has a dyed Easter egg graphic on the upper with pink and light blue. The trio of Adidas shoes release on Easter Sunday. Nike will unveil at least a pair of Easter-specific colorways on March 25, with a not-so-Easter black and orange Kobe 11 and a highly pastel and floral white Kyrie 2 colorway.